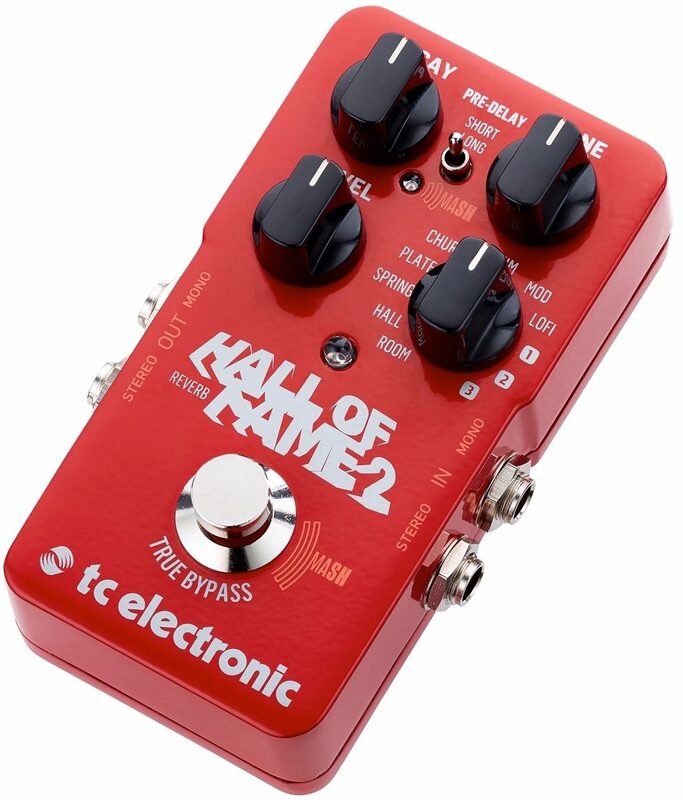 The new TC Electronic Hall Of Fame 2 Reverb covers everything the original did and packs 3 new powerful features. 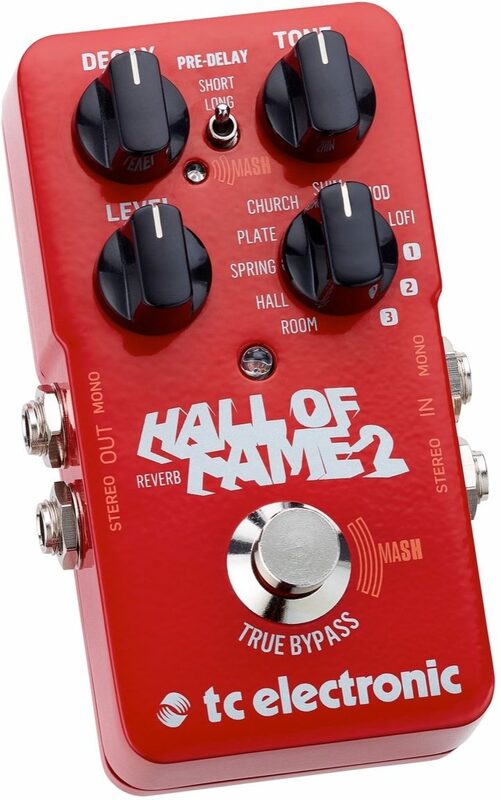 The revolutionary MASH technology adds the rich and fluid articulation of an expression pedal to your reverb effects in the same compact stompbox that you know. 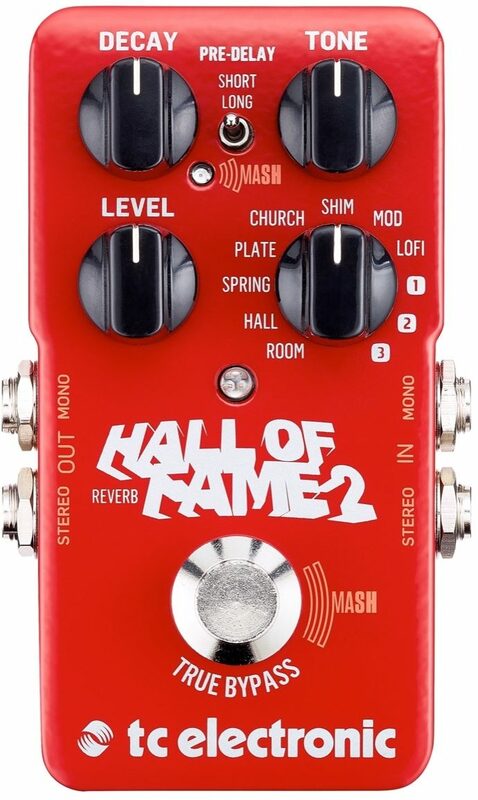 On top of that, TC Electronic have also carefully designed a crystalline Shimmer reverb that you can control with MASH for spine-tingling performance in real-time. In fact, you can control pretty much any parameter conceivable with MASH. With the TonePrint Editor you can unleash the expressive potential in MASH any way you like. 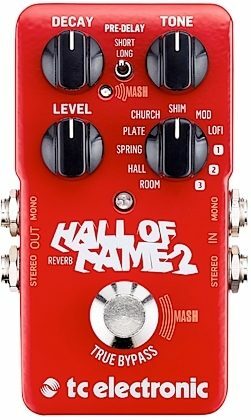 Of course, you can still get all the iconic reverbs and TonePrints that you know from the original. zZounds is an authorized dealer of TC Electronic products.